Most content marketers would agree that we want our content strategies to do more than simply drive engagement and establish industry expertise. After all of the time we invest in strategy, research, development, and distribution, we want our content to drive revenue as well. 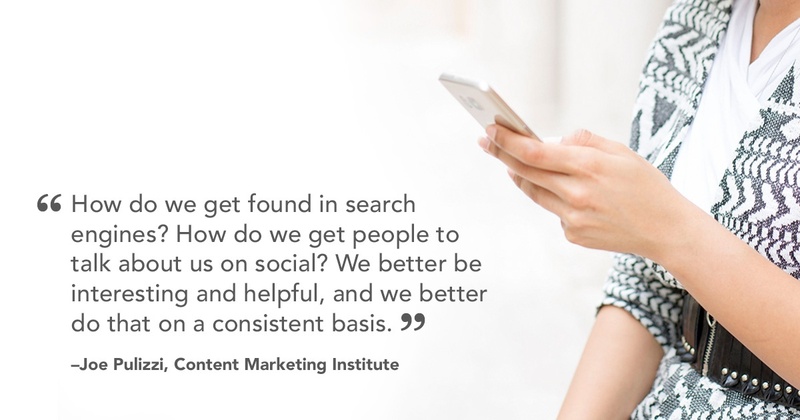 With revenue at the root of our content marketing goals, it’s easy to fall into content strategy traps like keyword stuffing, or creating posts that read more like advertorials than helpful content your ideal buyer personas will relate to, appreciate and crave more of. And when we get caught in these traps they backfire, causing our results to suffer instead of improve. 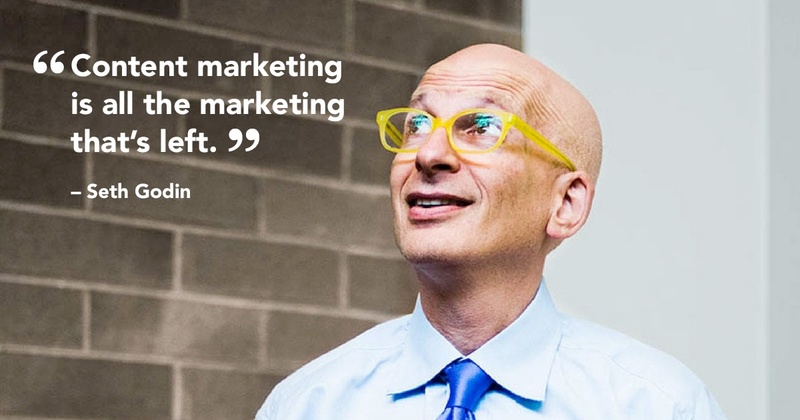 If your content strategy ideas are starting to dry up, feel overly promotional, or you’re simply lacking inspiration, use these content marketing quotes to remind you of the effective tactics you need to implement in order to bring your strategy, and results, back to life. Consumers have to trust you before they’ll give you their business. 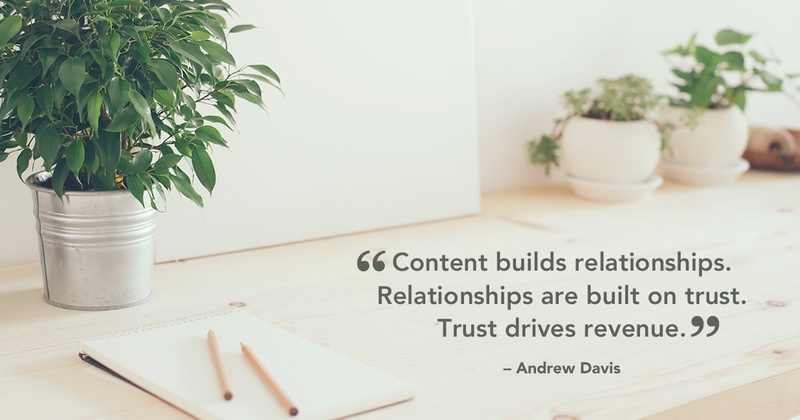 Use your content strategy as a way to create relationships that are built on trust. How? Talk to your consumers like human beings, get to know them, find ways to be helpful, never use spammy or pushy tactics, and make sure communication is a two-way street. Before you brainstorm your first title you should know who your content is for and why you’re creating it. Without answering these questions, your content strategy will be unfocused and, therefore, ineffective. Other than reading your blog post, what do you want your audience to do? What step should they take next to move further down the sales funnel? Now, how do you get them to take that next step from your blog post? Once your content is tied to goals, reevaluate those goals every few months in case things change or aren’t working. The internet is flooded with all kinds of content -- videos, memes, blog posts, gifs, you name it. And some of the content creators who own this content will be “bigger” than you. So, how do you compete and get noticed by your target audience? By providing better, more helpful information, packaging information in a more helpful or relatable way, and by being consistent. 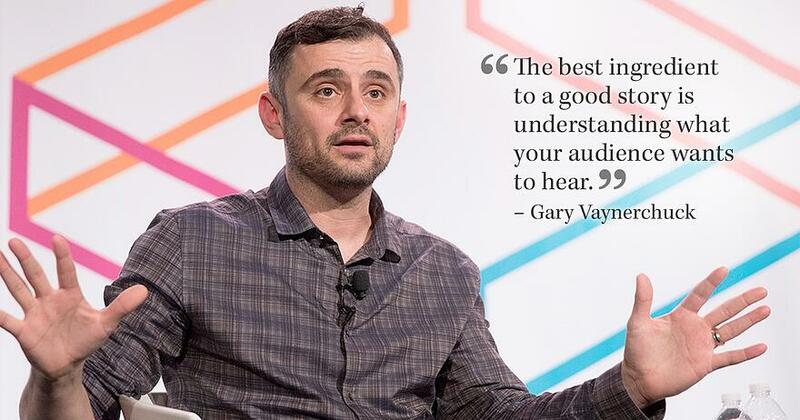 Succeed in impressing your audience, and you’ll get them talking about you. Content is everywhere -- in all of our marketing efforts. And online, you’d be hardpressed to find a company that isn’t employing some form of content marketing these days. In order to remain competitive, you must have a strategic content plan in place, and it must be thought out. Blogging just to blog won’t do you any good. 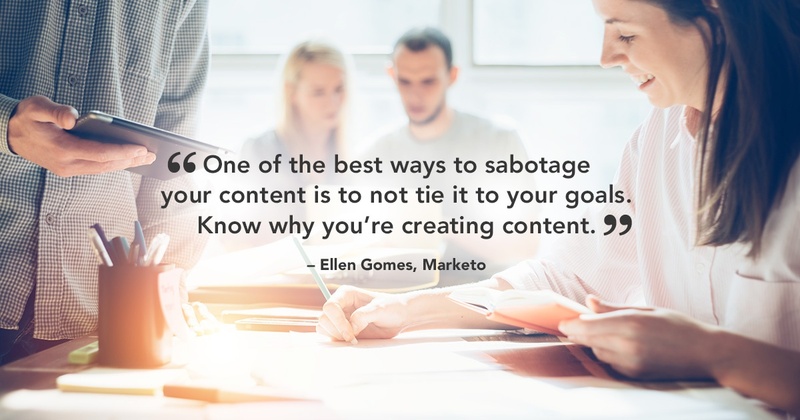 Content marketing is here to stay and you must have a goal-driven plan in order to see success. 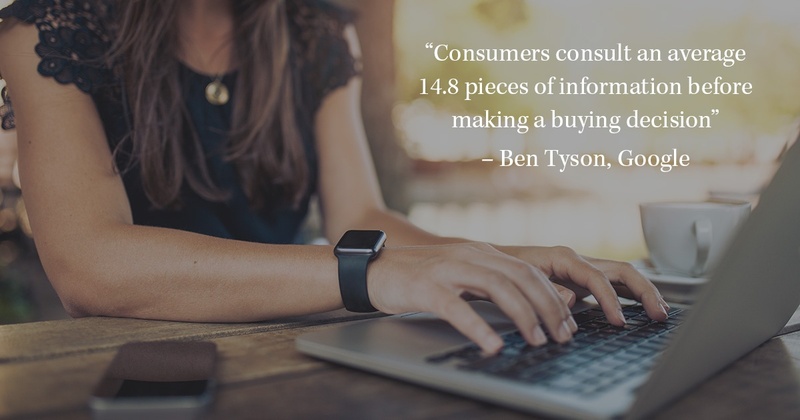 Most consumers like to make informed decisions, which puts them on the hunt for information. Lucky for them (and you) they have the internet right at their fingertips and can use it to answer any need or question they may have. 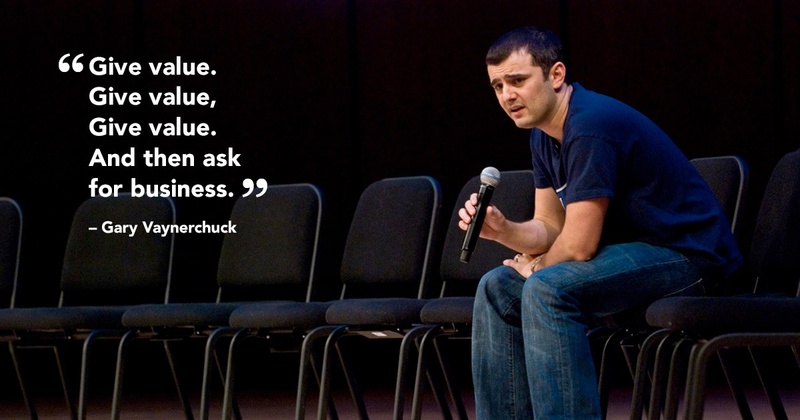 Be the company that provides the answers to their question, and you’ll build a relationship based on trust -- which is they key to driving revenue. Don’t be the person who shows up to the party and won’t stop talking about themselves. Nobody likes that person. And your audience won’t be very fond of you if you’re constantly interrupting them with things they don’t want to hear. 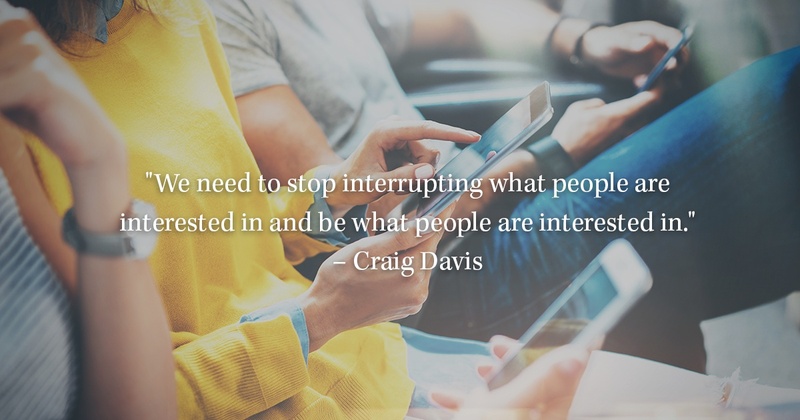 Make sure your blog posts and emails revolve around your audience’s interests -- and share them in a non-disruptive way. Even if you know your product or service far surpasses the rest, or your features speak for themselves, that doesn’t mean your prospects are ready to hear your sales pitch. You have to work your way up to asking them for their contact information, purchase, or time. During the steps in between them finding your website and giving up their email, CC, or calendar space, you should be providing them with all of the value you can in order to prove that you’re worthy of this display of trust and interest. Shouting your sales message or sales pitch louder isn’t the way to your consumer’s trust. 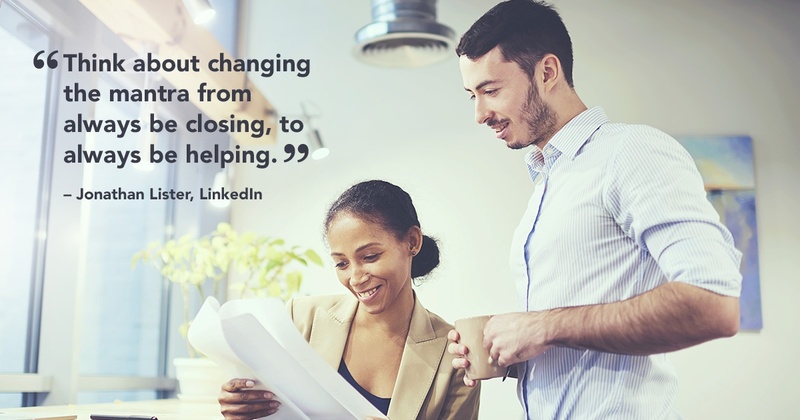 Take the time to address your prospects’ concerns, answer their questions, and constantly look for new ways to help them. 9. Know your audience, their interests, and their pain points, inside and out. If you don’t know what your audience wants to hear, you can’t create the authentic, high-value content that they'll appreciate, that will attract them to your website, or that will keep their attention long enough for them to convert. Get to know your buyer personas and the problems they’re trying to solve so that you can create content that will keep them engaged. Download a free copy of the Inbound Marketer’s Blueprint to build a content strategy with your buyer personas, goals, and obstacles in mind (includes expert tips, templates & more!). Read this post on the top, content marketing strategy growth hacks if you want to ramp up traffic and leads. Content should be more than just a tool to generate engagement and establish industry expertise. 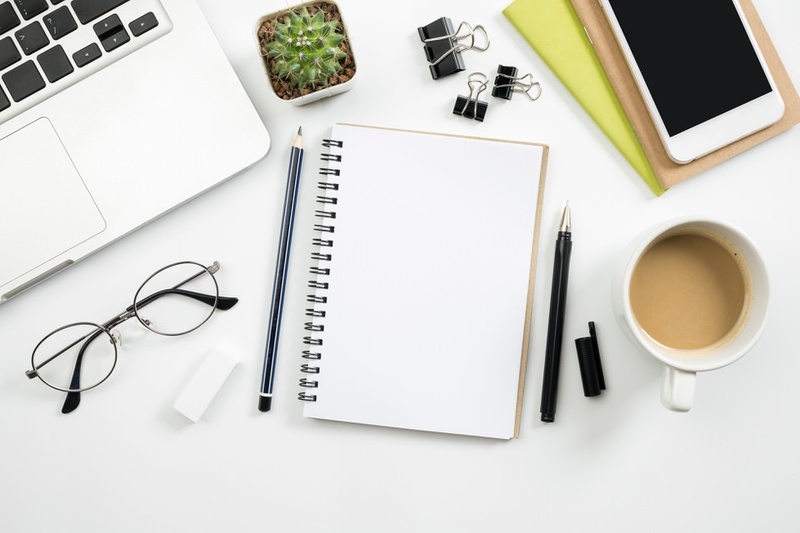 By implementing consumer-friendly content marketing strategies, you can leverage your content to create authentic relationships with your audience, attract more leads and drive more sales for your business. After working at GreenHouse for more than 5 years, Sam is well-versed in writing copy that converts. 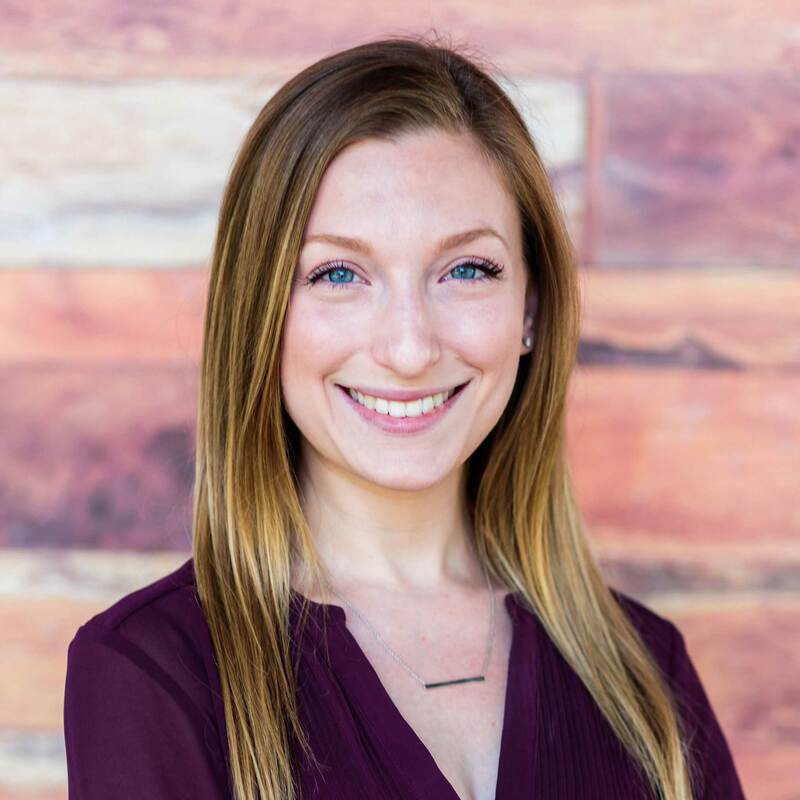 She applies more than 6 years of writing experience to polish our online and in-print content marketing assets, and to communicate our clients' messages effectively – with conversions in mind.